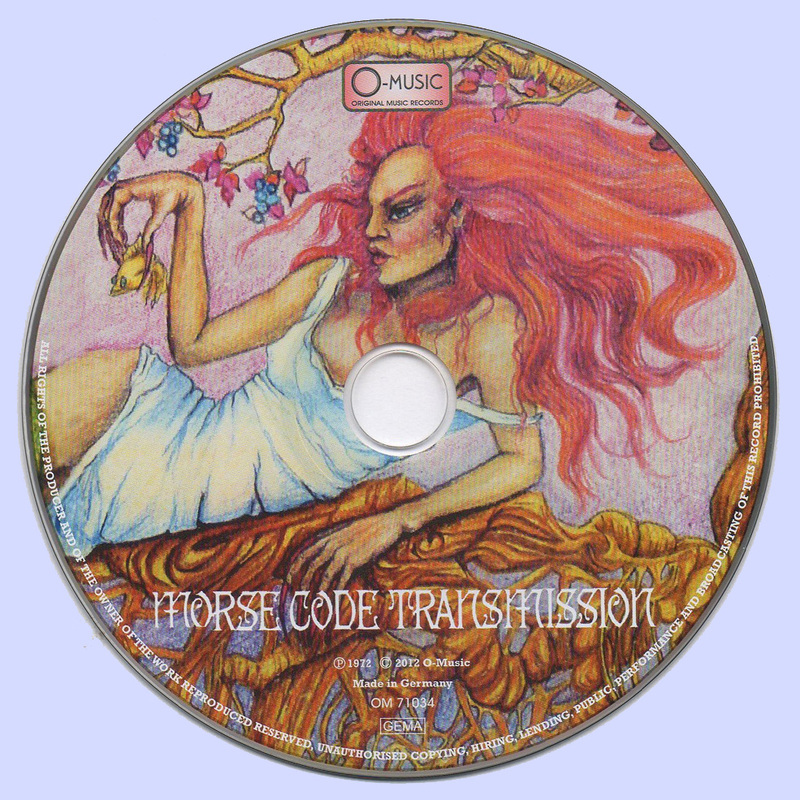 One of Quebec's most experimental psychadelic rock bands, Morse Code Transmission was formed in the late 1960s by Montreal natives guitarist Michel Vallee and drummer Raymond Roy. Then going by the name of Les Maitres (The Masters), they released a string of unsuccessful singles in English before the turn of the decade, though they also incorporated French songs into roughly half their live sets. With Christian Simard on vocals and keyboards, and guitarist Jocelyn Julien, they became a hot commodity on the Quebec bar circuit and after signing a deal with RCA Records, and on the label's insistence, changed their name. They also dropped the original French material they'd written from their playlist, and began work with producer/songwriter Bill Meisener. They released their self-titled debut album in the summer of '71, and although the single, "Oh Lord" b/w "Fire Sign" went nowhere, it was complimented by other heavy organ vibes and slick guitar solos in songs like "It's Never Easy To Do," "Souvenirs of Our Days," and "Freedom Train" still meant decent album sales. Although heavy on the organ and deep on bass, the music was diverse - from the grungy "Never Easy To Do" to the Beatlesesque "Today I'm Alive," cello solo compliments of Peter Schenkman, and a full strings accompaniment to Al Cherney's fiddle in "Hunting and Laughing." 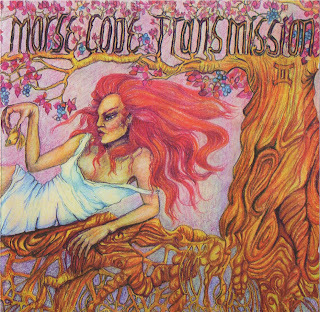 By the time they were in the studios recording a follow-up, Berny Tapin had replaced Julien on guitars, and Morse Code Transmission II was released in '72. Simard was once again the chief writer, and more crunchy vocals and a pounding backbeat served up the only single, "Cold Society" b/w "Satan's Song." It failed to make a dent in the charts, but other cuts like the lead-off "Funk Alley," "Soul Odyssey," and "Sky Ride" were indicative of the more all-encompassing sound the band was trying to achieve. 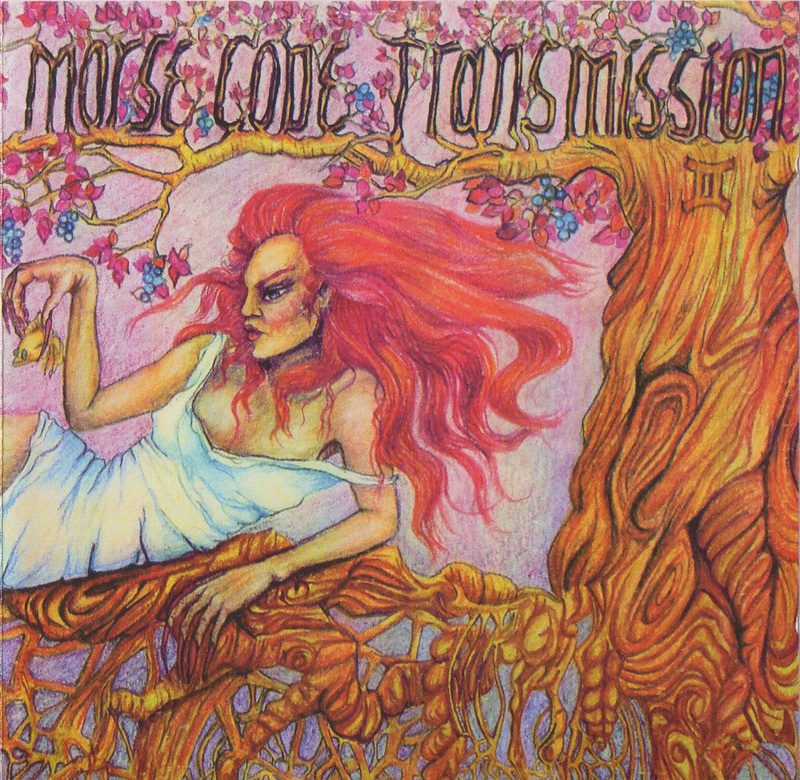 The album was housed in a superbly colourful gatefold sleeve which pictures a woman lying under a tree. They play a fairly exciting organ-driven hard rock. Later the band changed their name to Morse Code and sang in French. Thank you very much for this unknown pearl, Marios! The second in the discography (double vinyl) album (released in 1972 by RCA Victor) contained the variety long, progressive recording of the dominant parties of guitars and organs (in the style of many little-known British groups of that time ...) and sound like the work of a completely different, but equally good band! Btw:I recall that in 1971, their the debut of pop-psych-rock gem! Tracks, 'Freedom Train' and 'Souvenirs of Our Days' is an absolute revelation! Fans of pop music from the circle psycho box set "Rubble" will be thrilled!! !